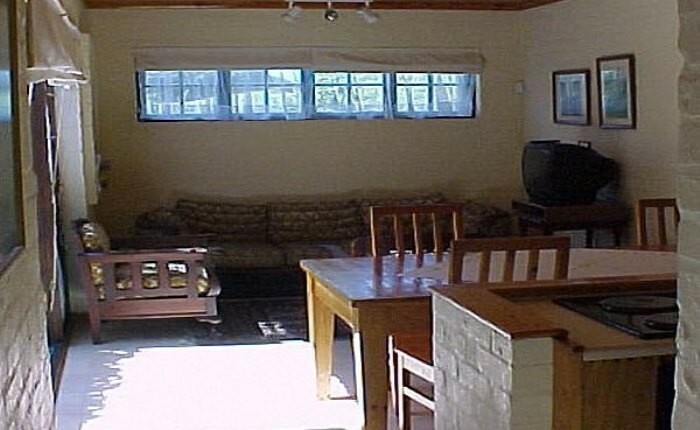 Carriage House is a prime establishment in Kenton-on-Sea, which is situated 130 km north of Port Elizabeth. 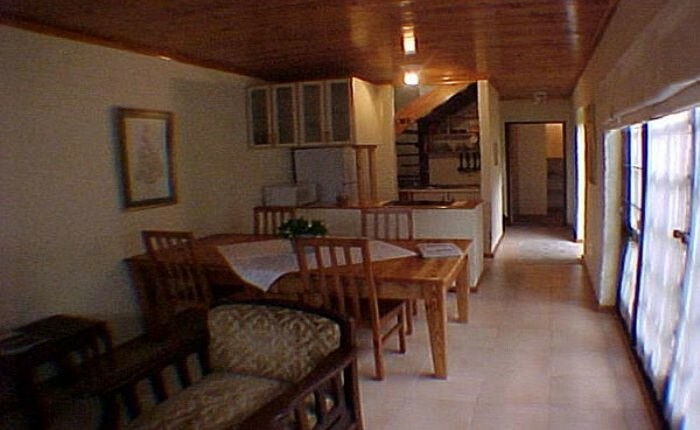 Bordered by the Kariega and Bushman¹s Rivers (both navigable by boat for about 20 km), Kenton boasts pristine beaches, sheltered coves, tidal pools, lagoons, excellent fishing, watersports, boating, birding, game viewing, tennis and bowls. 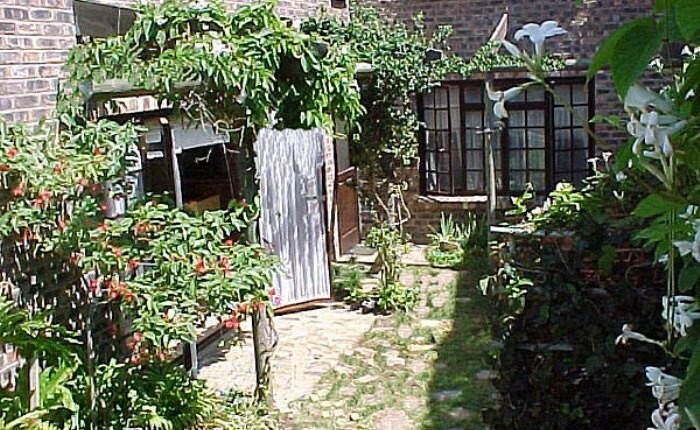 Carriage House is a charming upmarket Self Catering or for short periods, B&B establishment with an open plan living/dining area with colour TV and DSTV, kitchenette and two luxury double en suite bedrooms. 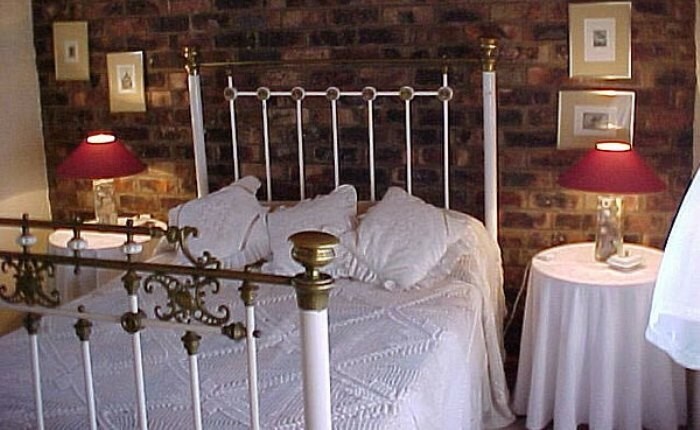 One bedroom has two twin beds, and the second a lovely copper double bed, which can be replaced by twin beds. 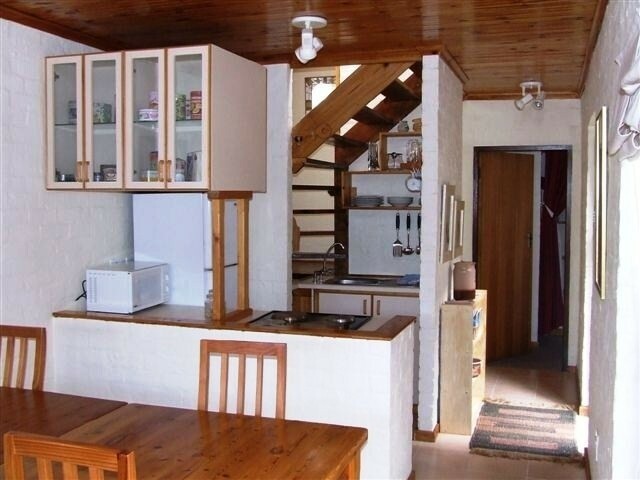 The kitchenette has a fridge/freezer, stove, microwave, toaster, kettle and a full set of crockery and cutlery. Bed-linen and towels are provided, however guests are asked to bring their own beach towels. 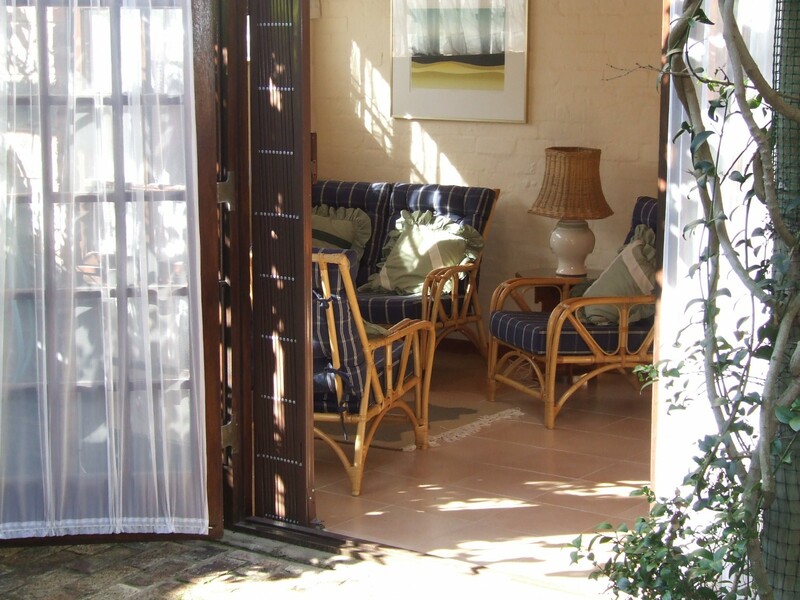 A set of french doors open onto a sunny private courtyard which is for the sole use of guests, and is sheltered from the road and the wind. 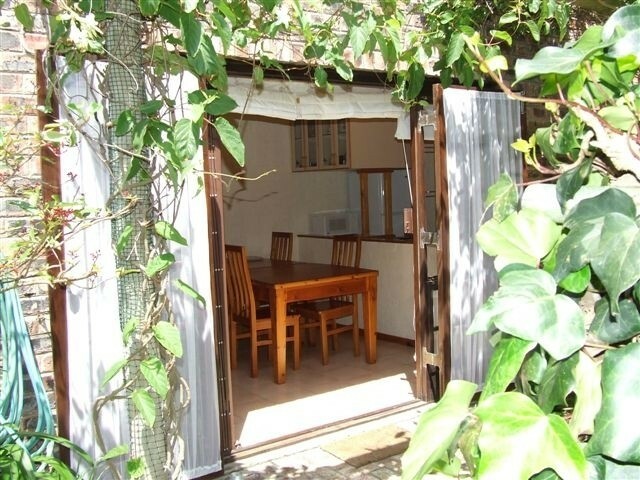 Off-street parking in a covered carport is available. 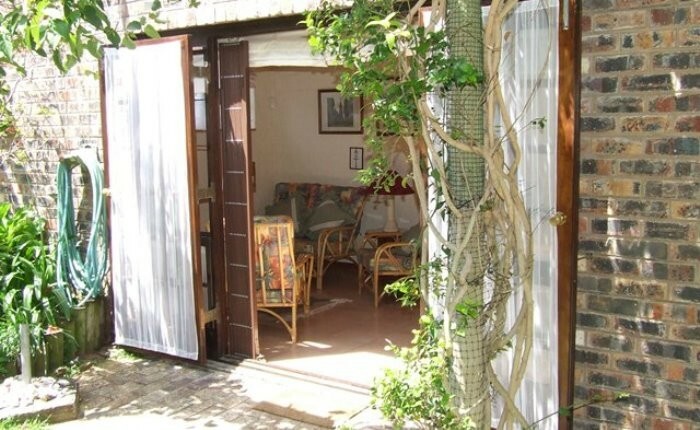 We are situated opposite the Joan Muirhead nature reserve and are in easy walking distance to the two beaches, Middle Beach and Kariega Beach as well as the Kariega River slipway. We frequently have visits from Duiker, Grysbok and Tortoises. The central business area, restaurants, shops, banks and cafes are all within close walking distance to help cater for any of your needs. 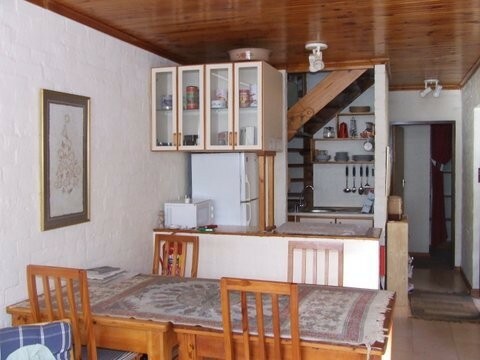 Bigger centres like Grahamstown, Bathurst, Port Alfred and the Fish River Sun are in close proximity. 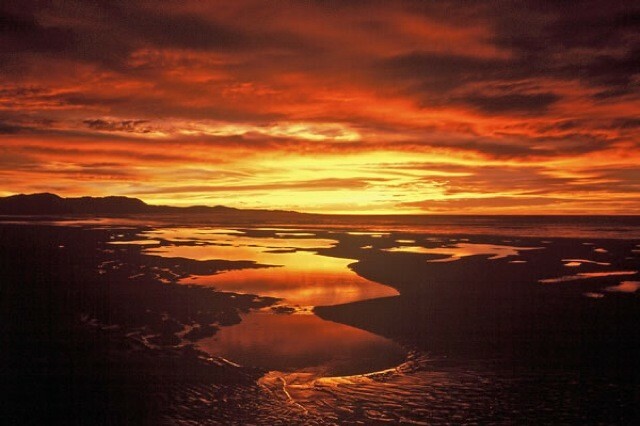 Golf can be played at Port Alfred and Alexandria. 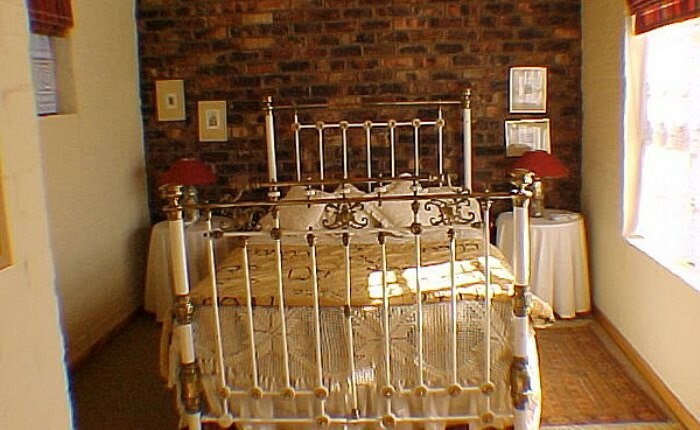 We pride ourselves on our friendly atmosphere and excellent service, speak Afrikaans, English and German, and will do our utmost to make your stay a pleasure. Unfortunately we do have a no pet policy, but our resident cat will keep you company if you let her! From the turn-off into Kenton, proceed along Kariega Road and turn right at the Bowling Green (first Stop street) into Kenton Road. Turn left at the Post Office (Stop street) into Middle Beach Road. Pass Bathurst St and turn left into Vasco da Gama Road. Carriage House (No. 36) is on the left near the intersection of Gowan Rd and Vasco da Gama. Please come to the Main House (bottom of the steep drive way) to find us and we will help you get settled in.